Flowing down Costa Rica’s Atlantic Slope, Pacuare River rafting trips are convenient for people staying in San Jose. Many commercial outfitters offer pick-up service from San Jose hotels to the river’s put-in. The Pacuare River is sourced high in the Talamanca Mountains, site of Costa Rica’s highest peak, and La Amistad International Park, a UNESCO World Heritage Site. As the river flows from these mountains, Class III-IV rapids create tumbling whitewater. 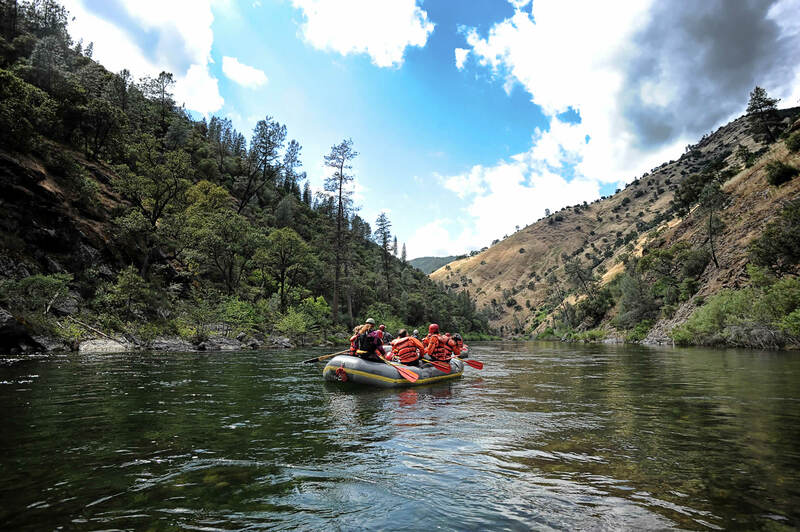 Rapids like “Cimarron” and “Dos Montanas” will challenge both first-timers looking for adventure, and experienced rafters. “Rio Pacuare” flows through a protected wilderness area off the beaten path and offers spectacular scenery: sheer walls rise from the river, shimmering with cascading waterfalls. Calm pools and natural waterslides give rafters the chance to experience the Pacuare’s beauty first-hand. The banks of the river teem with wildlife: brilliant birds, sleepy sloths, and shy spotted ocelots. One to three day trips are available from May to March.